With this new release of KDE Applications 15.04 we have the full porting of 72 applications to KDE Frameworks 5 and consequently to Qt5. Among the applications that have been ported to KDE Frameworks 5, we can mention Kdenlive, KDE Telepathy, Cantor, Rocs and some of the games from the KDE Games collection. 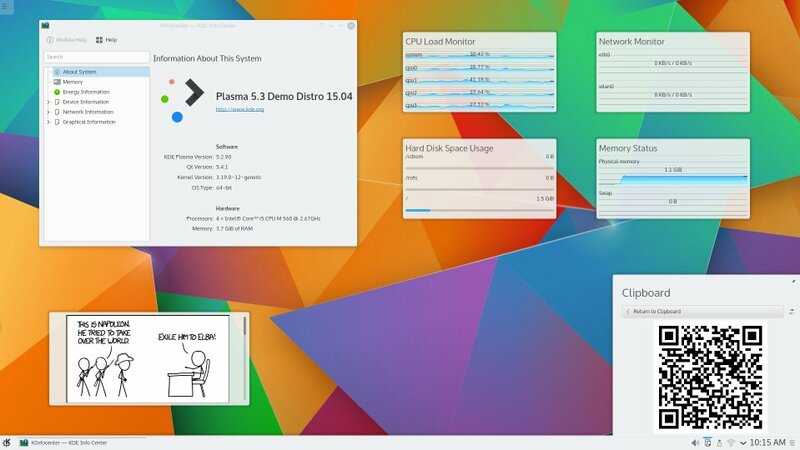 With this further step, the porting of all applications is nearly completed so, when this migration will be completed, the team will be able to focus entirely to the development of Plasma 5.